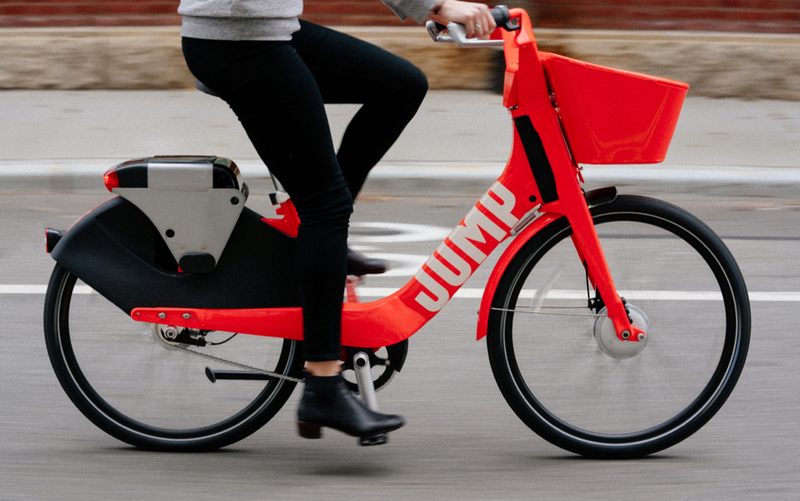 Mobility providers are looking beyond the automobile to offer access to a range of shared transportation options. 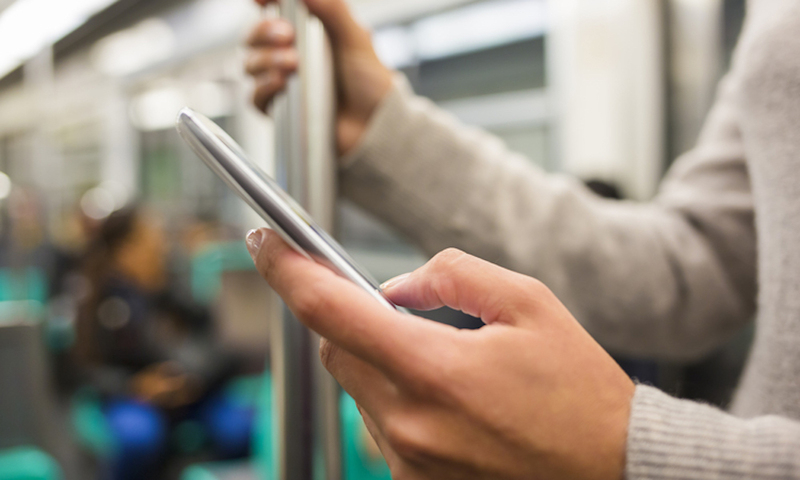 From cars to scooters to public trains, leading transportation names are ensuring that consumers can seamlessly switch between different means to meet their in-moment needs. BMW and Daimler have partnered to form a mobility services company, which will focus on a range of transportation solutions, including multimodal mobility services. 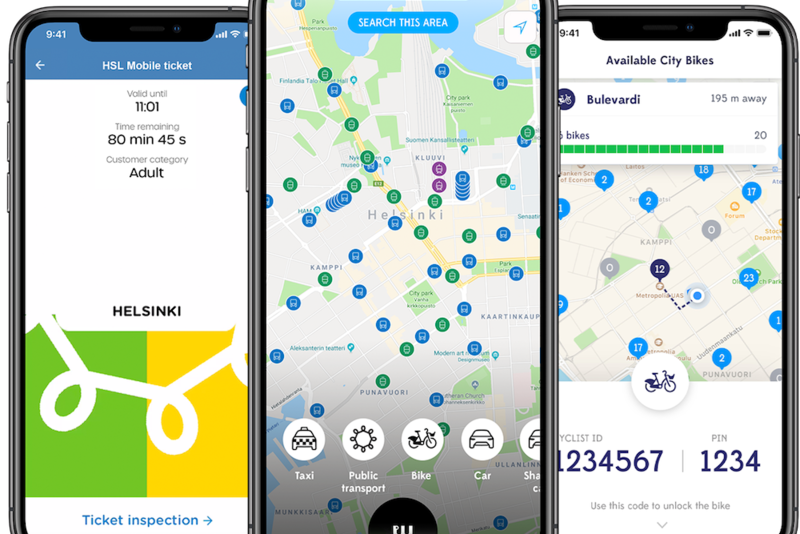 This Finnish mobility app lets customers book transportation via taxi, public trains, car service or bike share for one flat monthly fee. 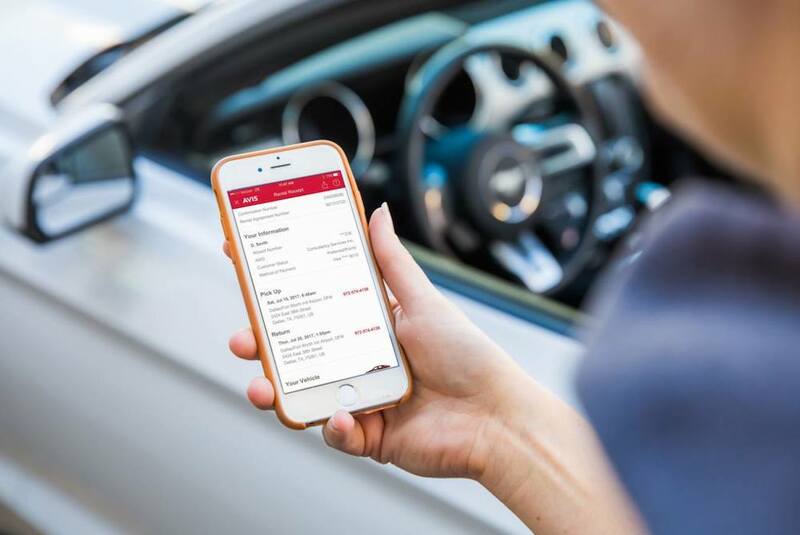 The car rental service Avis partnered with the Florida inter-city passenger railway Brightline to offer train passengers the ability to book Avis or Zipcar vehicles to get to their final destinations. The ridesharing app unveiled a new feature that makes it easy for customers to switch between ride-hailing and car, bike or scooter rental options. MaaS provider Moovit, location technology company TomTom and technology company Microsoft have partnered to create a comprehensive multimodal trip planning platform, which provides customers with all of the driving, parking and public transportation options in a given area within a single map. 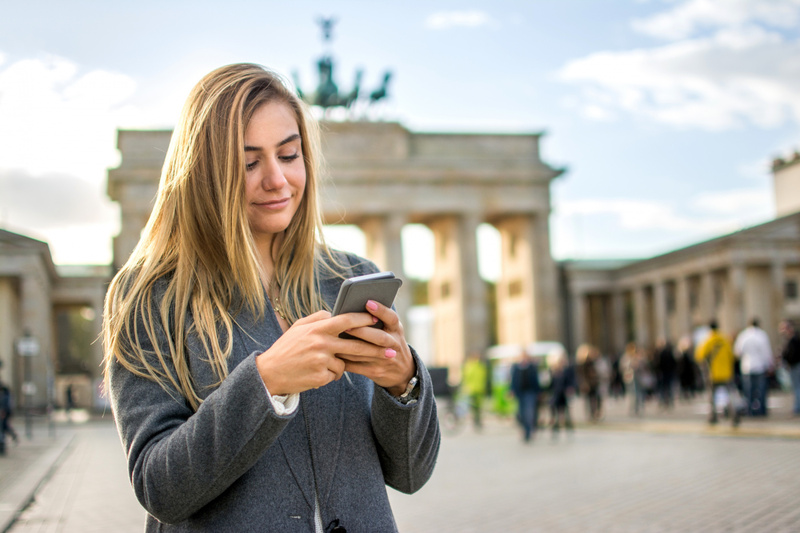 Lithuanian mobility platform Trafi partnered with Berlin public transportation company BVG to create an app called Jelbi, which allows travelers to switch between different modes of transportation, such as public transportation, taxis, and shared escooters and cars, and purchase tickets within a single platform. 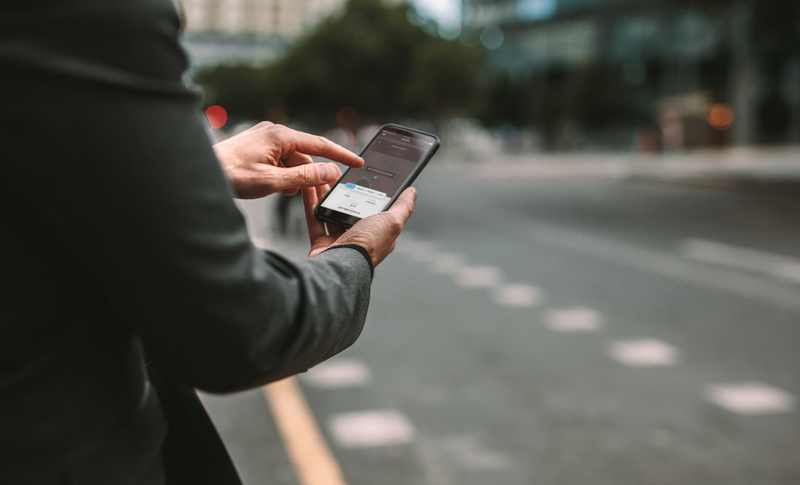 Adoption of MaaS (Mobility-as-a-Service) platforms will replace over 2.3 billion urban private car journeys annually by 2023, compared with just 17.6 million globally in 2018. 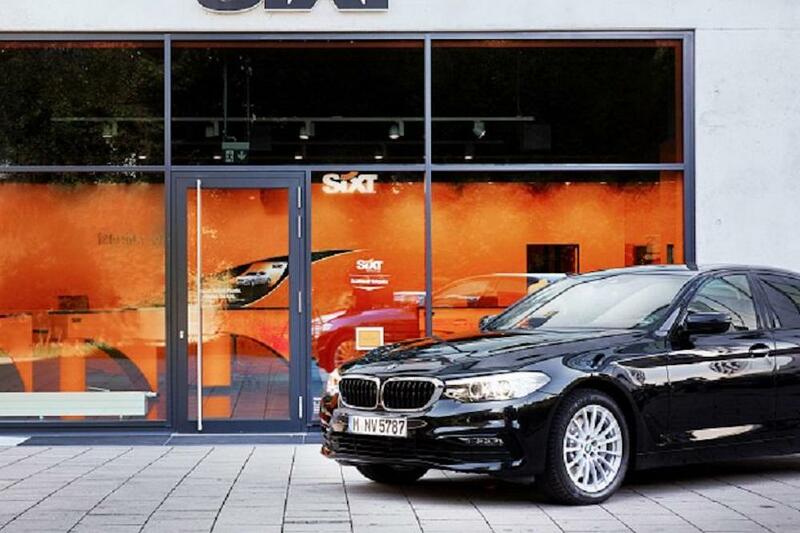 For more information and inspirational examples, download PSFK’s Automotive CX Debrief.